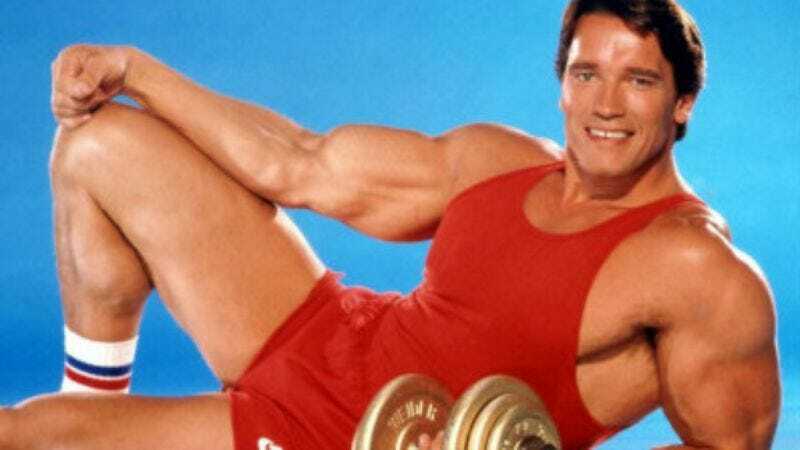 Arnold Schwarzenegger won the hearts of Redditors with his Ask Me Anything session back in January, and seems to have taken a liking to the "front page of the Internet." GovSchwarzenegger has since maintained an active presence on the site, namely in /r/Fitness. He even did a second AMA just about working out. Fitness advice isn’t the only thing he has contributed, however.